On May 10th, five STS researchers will present to the Latino Community Fund’s board of directors as well as state legislators involved in the Racial Equity Team and local citizens active in a group of civic engagement funders. 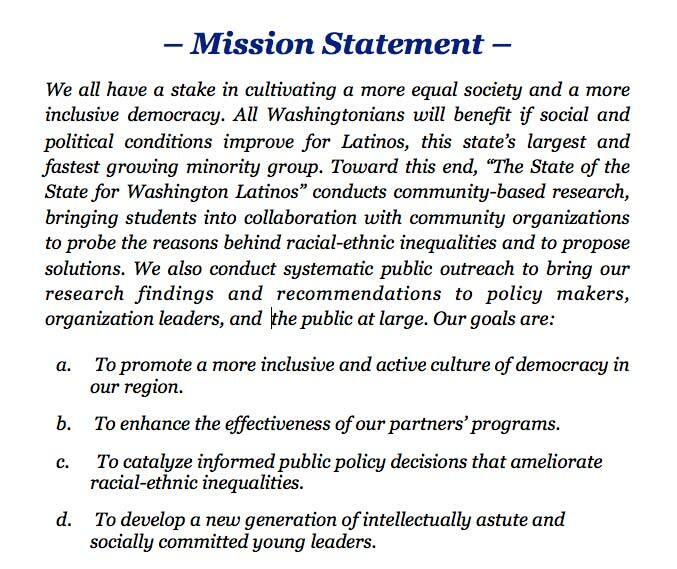 STS researchers partnering with LCF will address the ways organizations and Washington State lawmakers can increase the youth vote in communities of color. Our team that has partnered with Northwest Justice Project will also address strategies to alleviate the marked underrepresentation of Hispanics in jury selection processes.